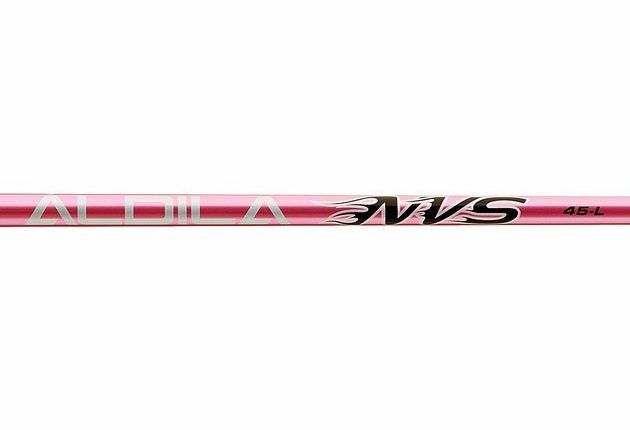 The popular NVS-45 is available now in a vibrantly colored pink finish. The NVS features the same unmatched performance and incredible feel of the original NV, with a higher launch. 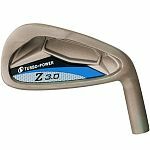 While the original NV is a tip stiff, low launch shaft, the new NVS features a more responsive tip for those seeking a higher ball flight. Micro Laminate Technology offers the player enhanced performance and feel. The responsive tip section encourages a higher flight.